San Francisco – Twitter Inc. has been hit with a lawsuit filed Monday in federal court in San Francisco, since it apparently eavesdrops on its users’ communications sent via Direct Message in order to boost its advertising business. The plaintiff centers on the fact that Twitter shorts URL addresses and violates the Electronic Communications Privacy Act, as well as California’s privacy laws. When someone sends a link to another person through direct message, the company replaces the web address with its t.co link, while still displaying the original address to both users. When the person clicks on the link, he or she is routed through Twitter’s servers, allowing the company to track referral traffic and collect data of the value of advertising. “The end result is that Twitter can negotiate better advertising rates,” the suit says. The suit uses an example of a link of The New York Times, which automatically shortened into http://t.co/CL2SKBxr1s upon clicking although there is no reason to do so, since direct messages do not have a 140-character limit as public tweets do. Texas resident Wilford Raney, who filled the suit, is seeking class action status for every American on Twitter who has sent a Direct Message and every American who has received one. The damages will be as high as $100 a day for each Twitter user whose privacy was violated. 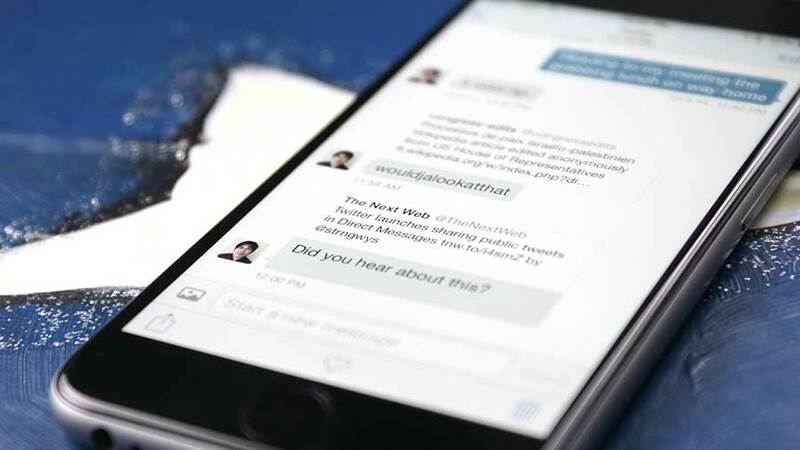 Twitter represents its direct message feature as a private alternative to tweets, saying that “With Direct Messages on Twitter, [users] can communicate privately” and “Direct message can only be seen between the people included.